White water rafting is a sport with certain inherent risks. Although our guides make every effort to ensure a safe trip, neither the company, its owners, nor anyone else associated, shall be held responsible for any losses, damages or injuries to person or property, due to any cause whatsoever. All participants will be required to sign a release of liability waiver. Anyone under the age of 19 must have a parent or legal guardian a sign waiver on their behalf. The right equipment coupled with extensive knowledge are essential when exploring the Canadian Rocky Mountain rivers. 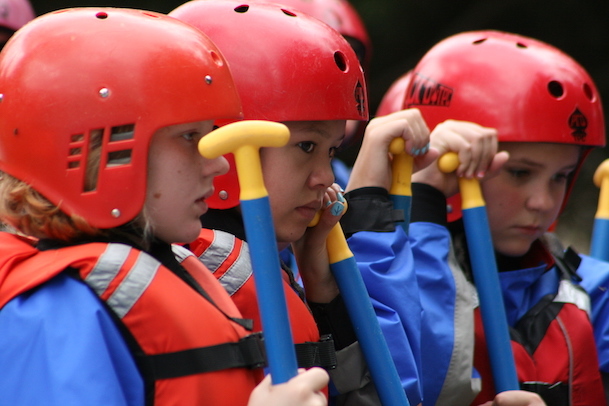 All rafting participants must sign a release of liability waiver. Whitewater rafting participants must be over 90lbs/40kg in high water and 80lbs/36kg at lower water levels. No drugs or alcohol are permitted on the trip and should not be consumed prior to rafting. With groups of 10 or more, our cancellation policy is 14 days. Please note, Mount Robson Whitewater reserves the right to change or cancel any booking or trip for any reason.